At Al’s Hubcaps/TPMS Doctor we are trained & certified by virtually all sensor & tool manufacturers for TPMS. 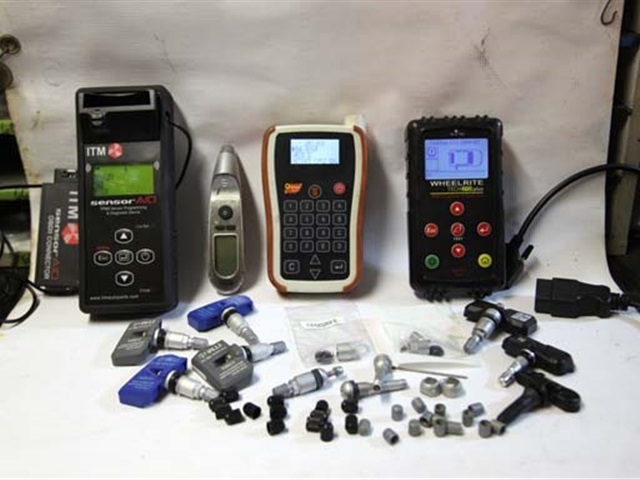 We carry reset & testing tools by Bartec, Atech, Orange, ITM, 31inc and Autel. We stock sensors and service kits from Schrader, Dill, Cub, ITM, 31inc, Huf, Pacific, Lear , Siemans and Oro-Tek. By bringing your car down to our shop and not your car's dealer, you will be saving both time and money. 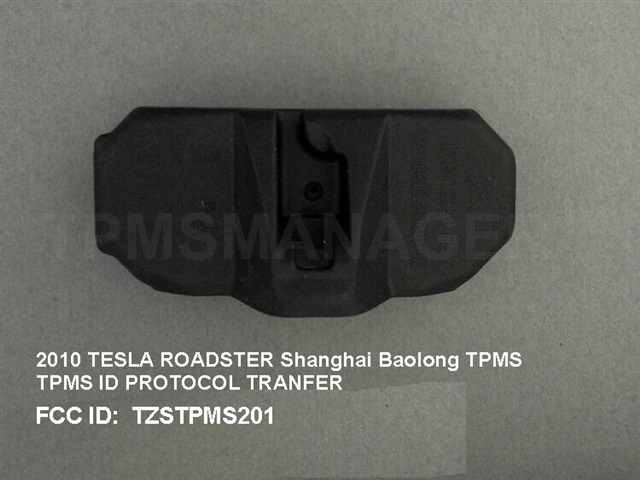 We have been working with TPMS sensors since 1991 and have even worked on the sensors for the 1986 Porsche 928, the first production Tire Pressure Sensors (2 built into each wheel). So, we have a long history of working with tire sensors of all kinds and have years of experience servicing vehicles. 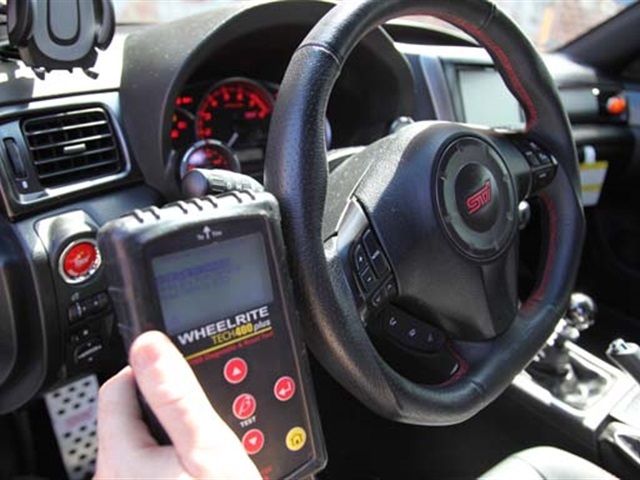 With over 2 decades of experience, we are the TPMS experts. We can test your sensors and do so for free. Once we service your car, we can then let you know what is wrong and what can be done quickly. We will be able to provide tire sensor services at the lowest cost possible to get you safely back on the road. We are a full service wheel and tire shop, which means we can do it all. 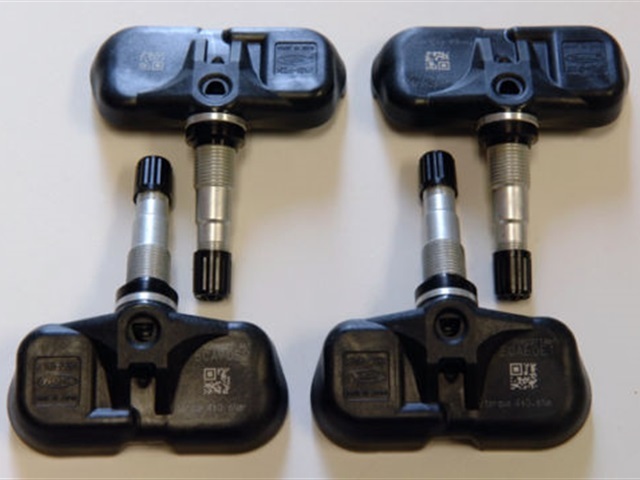 Any TPMS issues with your vehicle can be resolved in house. We provide our services at a great, affordable rate so you will not have to break the bank to get your car fixed. We work quickly and efficiently and will have your car back to full speed in no time! Besides having the best price and largest inventory, we are also your TPMS doctor! We can do a full installation and reset on all cars including domestic, European and Asian models. We also specialize in services for BMW, Mercedes Benz and Porsche. Whether you need one tire sensor, one set of tire sensors or you are looking for a wholesale supplier, we can help you with all your TPMS needs. We distribute to car owners across New York, including Brooklyn and Queens. This includes our owner, as we have 3 ASE TPMS certified tech’s with 6 testing & reset tools including 4 OBDII tools. Put our experts to the test with our tire sensor service today! We have a range of quality products and equipment that can be used in different cars and vehicles that require this sort of service. 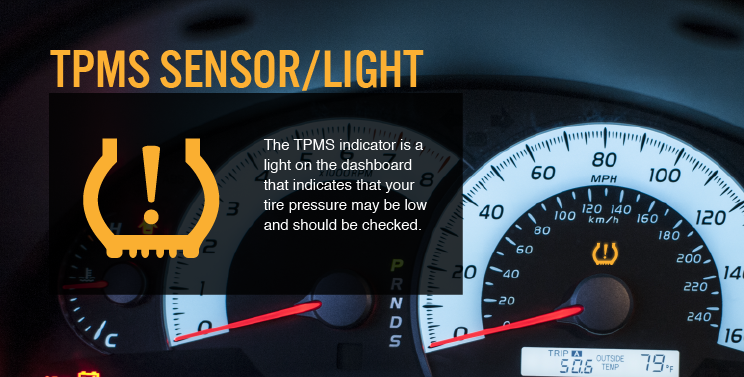 View our selection of tire sensor and TPMS products below. Give us a call for information concerning these products or for any other products or services you find on our site. We are an ITM & Autel dealer for sensors & tools. Al's Hubcaps are a trusted name for many in the Brooklyn and Queens area and provide a wide range of car services, including repairs for tire sensors and your cars TPMS system. If you are in need of our auto services, please contact us today to find out what we can do for you. You can call 516-742-6823 to schedule an appointment for your vehicle.